SANTO DOMINGO — There’s an undefeated baseball team you should have on your radar this fall. No, it’s not the Kansas City Royals, but we think you’ll find it easy to become a big fan. It’s a team of young men, ages 10 to 17, who live in the care of our local church partner, Casa Amor, in the Dominican Republic. 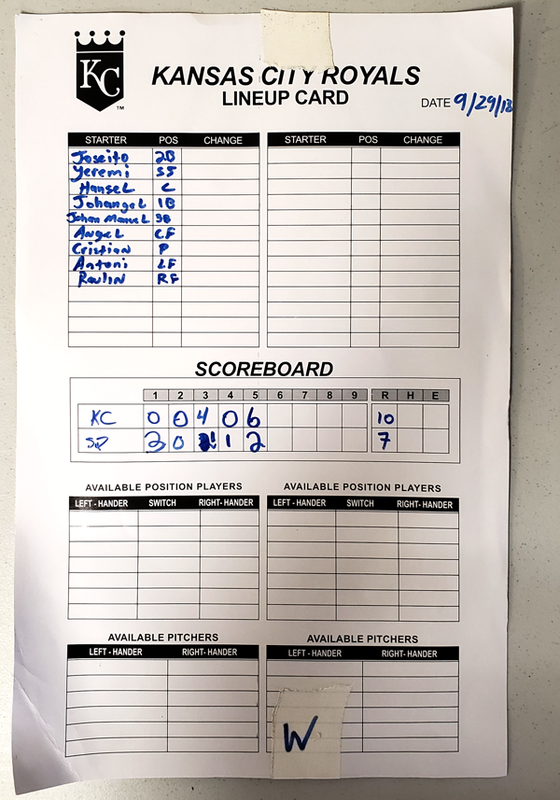 They just enjoyed a victory pizza party after winning their first game in a 3-game series arranged by Jeff Diskin, the Royals’ cultural development coordinator. Exceeded expectations? We can’t stop smiling! These guys are one third of the way through their fall season, and they’re undefeated! Jeff might be the most unassuming hero you’ll ever meet. Work took him to the Dominican Republic to help develop major league talent for the Royals; he’s doing that and more — much more. 27 orphaned and abandoned children currently receive 24-hour care, food, education, health care, a home and family at Casa Amor. Jeff has made a personal commitment to invest in their lives by partnering with their caretakers and inviting others, including Royals’ Charities and the young men on the Dominican Republic farm team, to join him! They’ve helped put in a grass field, taught baseball clinics, and welcomed the kids to their facility for a day. They’ve also purchased mattresses, helped build a computer lab, and improved the power supply. Jeff has invited others to care by traveling to provide dental checkups and deliver Christmas presents. He has given hundreds of hours to make their lives better in the last few years, and his latest baseball team idea is one of our favorites to date! Good luck in your next two games, chicos! Jeff, muchas gracias, nuestro amigo. You inspire us. 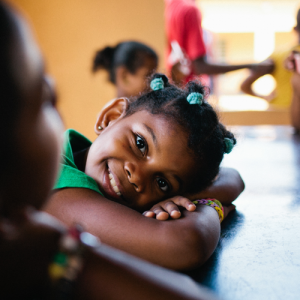 Children in the care of our local church partners in the Dominican and around the world are cared for through 24-hour foster or family-style residential care. When you give to the Life Care fund, you help us cover gaps in basic day-to-day care and help children grow up happy and healthy.